Successful retirement is more than just achieving financial independence. It’s also about finding meaning and happiness in a new chapter of life, and maximizing the financial resources to fund this quest. 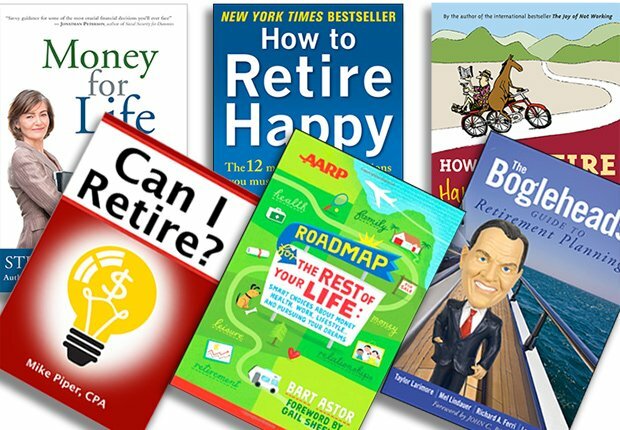 These six books offer some great advice and practical tips on how to chart your own path. 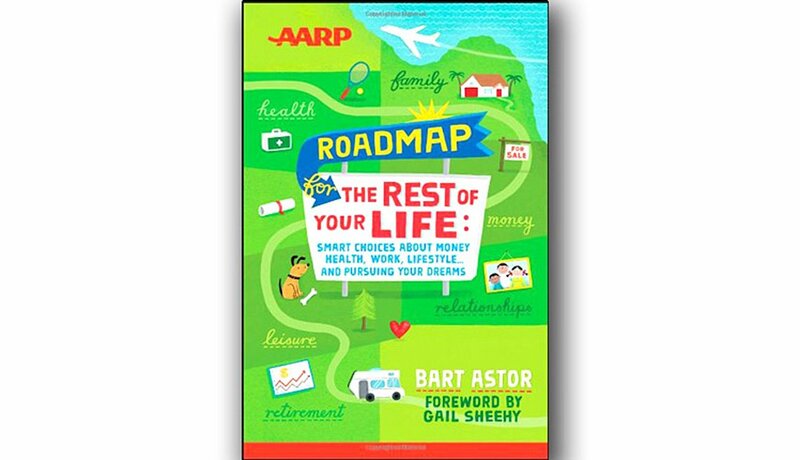 This AARP book helps you assess your current life and determine what you want to do next. I found the book excels in a lot of the advice it provides, such as helping you decide what activities might give your life meaning or whether you should keep your house. Astor also includes a number of helpful lists for the reader — what subjects to cover when talking to the kids about your life affairs, for example, or how to ask your doctor about a new prescription. 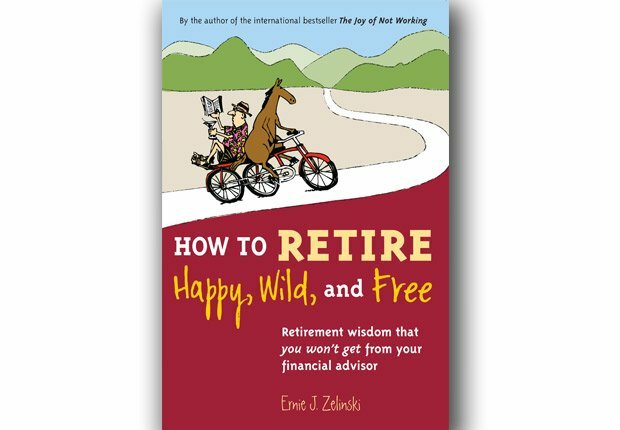 In about 100 pages, this book does a brilliant job of answering two critical questions: How much money will you need to retire, and what financial choices should you make? Piper demonstrates a real knack for taking complex subjects and simplifying them. 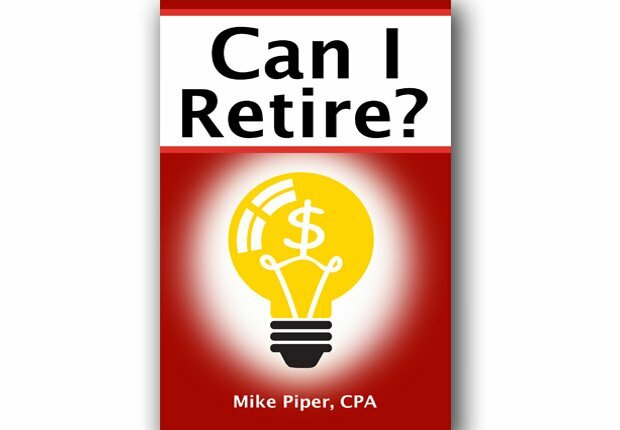 If retirement decisions make your brain hurt, this book will get you going. Piper also blogs at obliviousinvestor.com. For those who have spent their whole career accumulating assets, this book will show you how to transform those funds into a steady paycheck for the rest of your life. Vernon discusses four main goals for older people: longevity protection, inflation protection, the potential for a financial legacy and reducing risk. This fourth edition of the New York Times business best-seller has been updated. 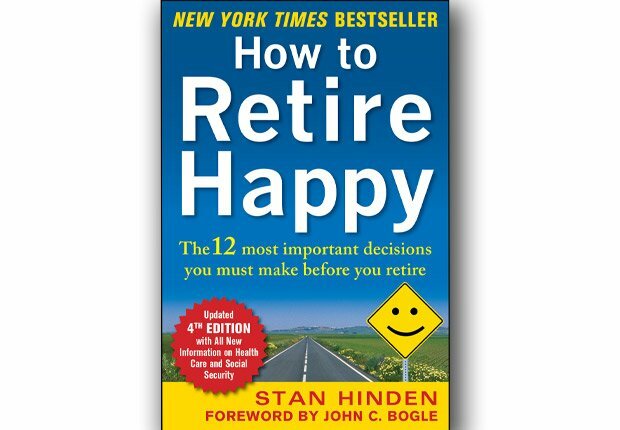 Hinden takes you through 12 critical decisions, from determining whether you are ready for retirement to how you can age successfully. 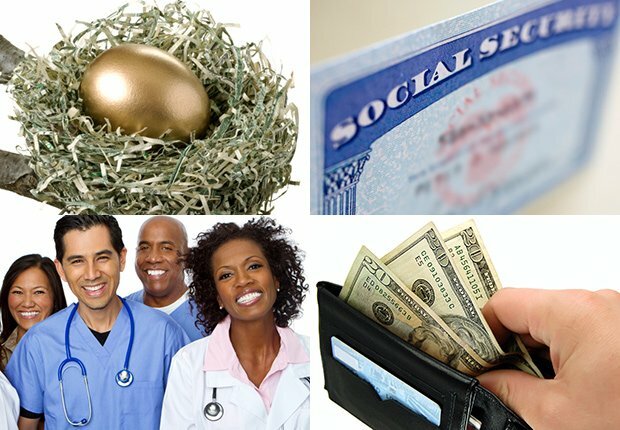 He also answers reader questions about Social Security each month online for AARP. 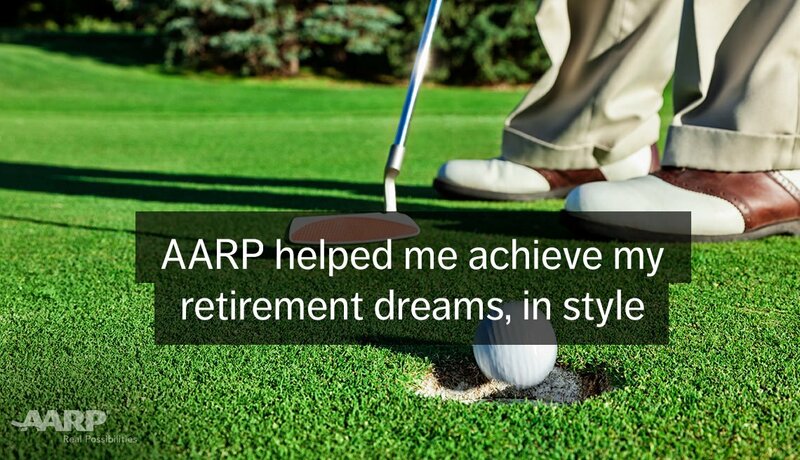 Learn more at aarp.org/ssmailbox. Courtesy of John Wiley & Sons, Inc. 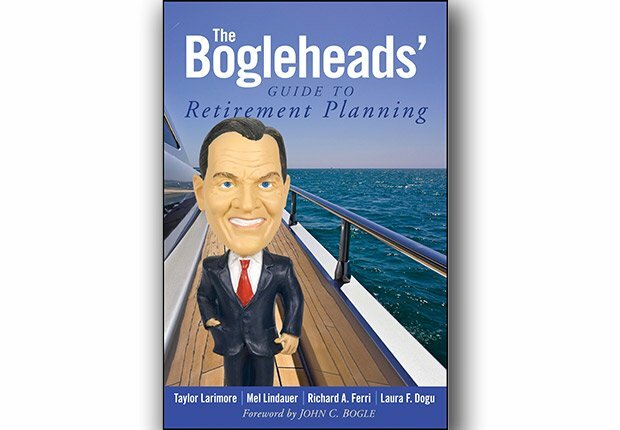 The most advanced of these selections, The Bogleheads’ Guide covers material similar to Mike Piper’s book but delves deeper into specifics. Written by disciples of Vanguard founder John Bogle, the book has great advice from people with nothing to sell. 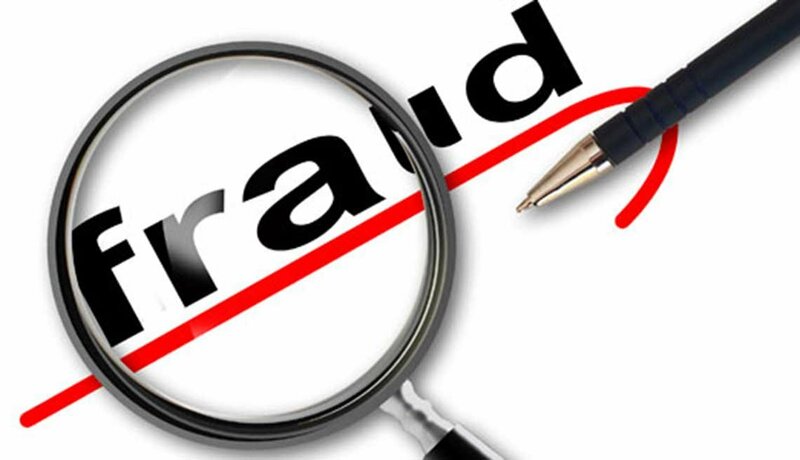 It covers retirement basics and complex subjects such as taxes, retirement plans, withdrawal strategies, asset protection and more. 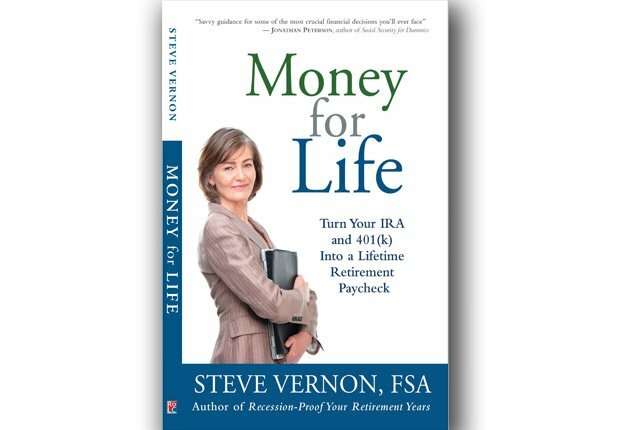 This book gives retirement wisdom you won’t get from your financial adviser. Zelinski writes about life, not money, and offers advice on having the courage to retire and then what to do with yourself in retirement. I particularly liked the “get-a-life tree” mapping to find happiness and meaning.